All manner of colourisations can be carried out. For enquires, simply use the form near the foot of this page. 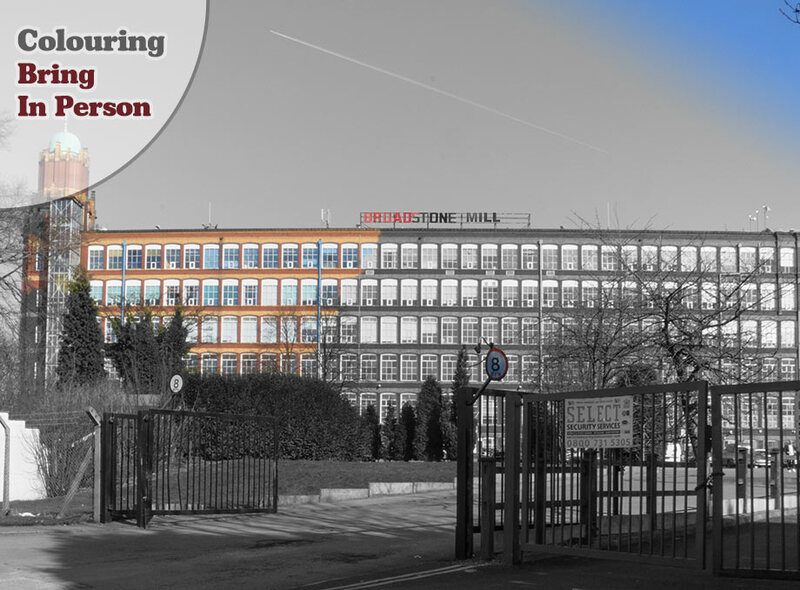 We will evaluate the cost of colourising your material and contact you. Typical colourising costs between £10 and £30. 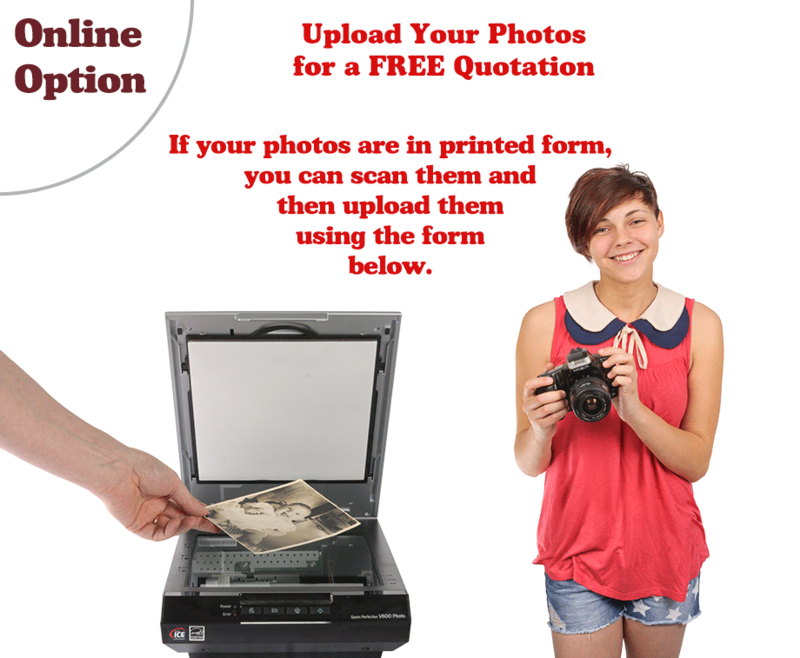 We will assess the cost of colourising your photographs while you wait. It is often better to ring us first to ensure that we are free to look at your photographs. Sometimes we can be busy with other photography related work in the studio. 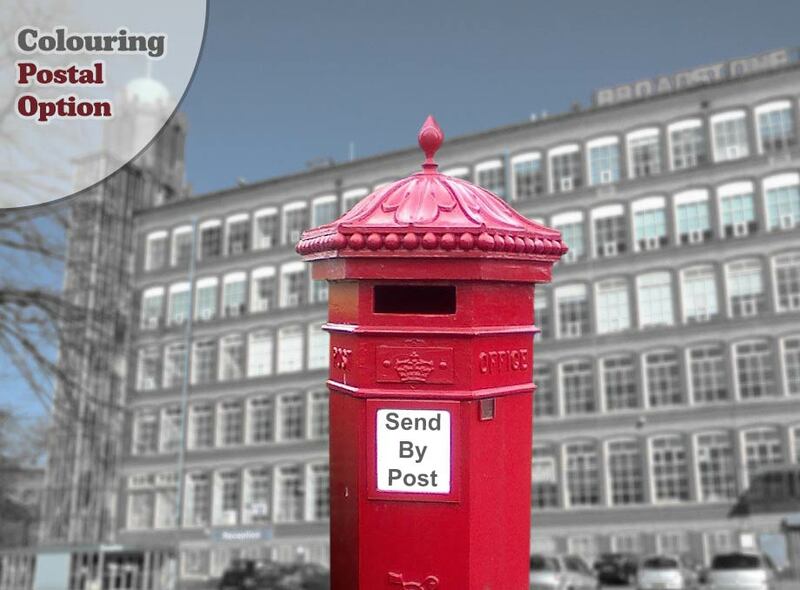 If you have any questions regarding our photo colourisation service, please enter them in the box above. All black and white photographs from Victorian era to modern times. If you prefer, you can email your images to colour@uk-photo.com and include information regarding any colour information that may be of use to us.